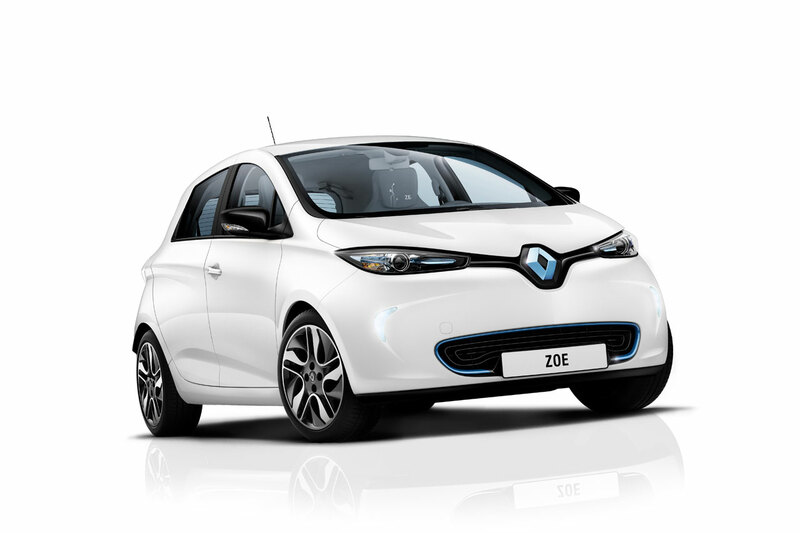 Renault has profited from the 2012 Geneva Motor Show to release prices for ZOE. 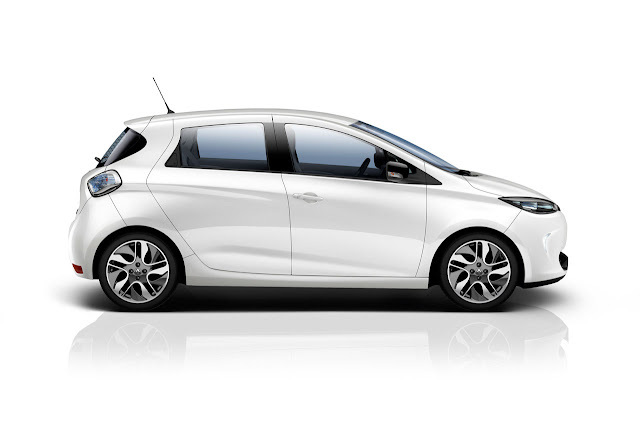 The new compact, all-electric hatchback, which is made in Flins, France, will go on sale in Europe this autumn, but cars can already be reserved at www.renault-ze.com. 1. 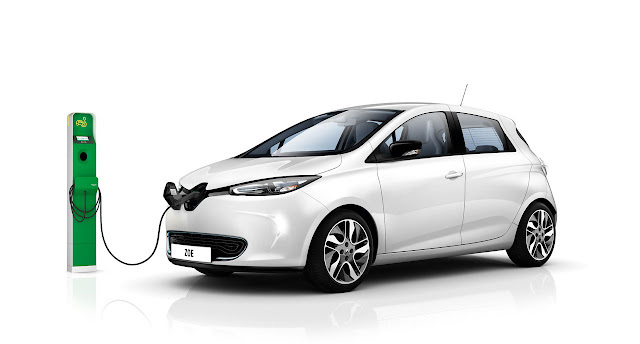 It is the first mass-market electric vehicle with pre-tax prices in France starting from €15,7001. 2. It is the first mass-market electric vehicle with a range of 210km (NEDC cycle). 3. 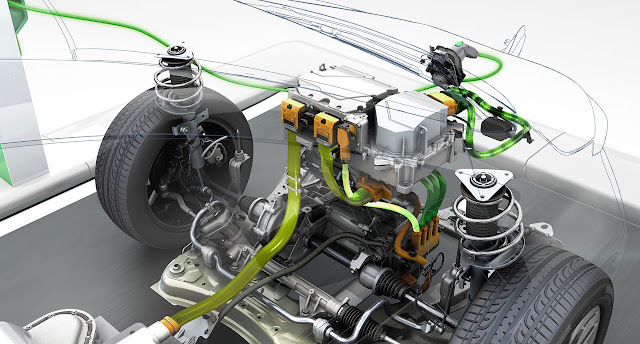 It is the first vehicle to be equipped with Range OptimiZEr, a system designed to optimise real-world range whatever the conditions thanks to three innovations: new-generation braking energy recovery, a heat pump and energy efficient Michelin Energy E-V tyres. For example, on a journey near and around a built-up area, drivers stand to benefit from a real-world range of 100km in cold conditions and 150km in mild weather. 4. It is the first electric vehicle capable of being charged at any power level up to 43kW – in between 30 minutes and nine hours – thanks to its integrated Chameleon charger. 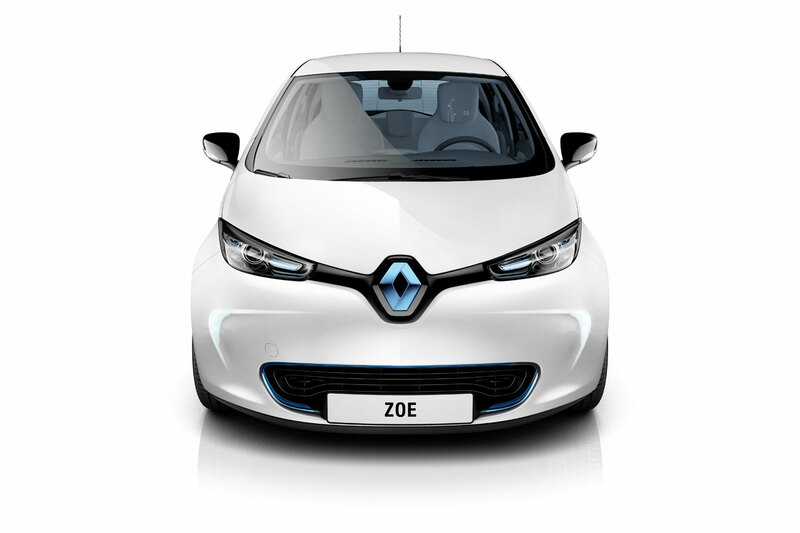 ZOE’s battery can be charged in approximately one hour at 22kW fast-charge stations which are technicaly simpler and more economical than current fast-charge stations. This intermediate power level ensures longer battery life and has less impact on the grid than a 43kW charging station. 5. It is the first electric vehicle to permit the widespread deployment of fast-charging stations that are easier to use and up to four times cheaper. 6. 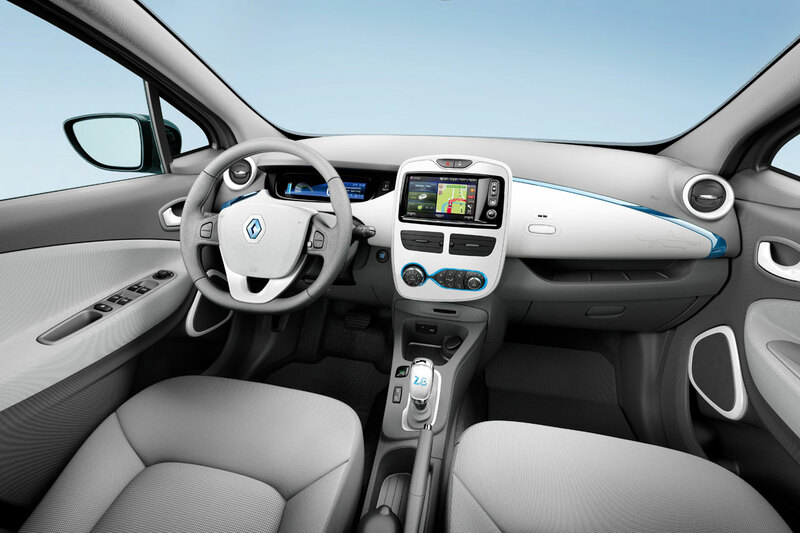 It is the first Renault vehicle to feature Renault R-Link, an integrated, connected multimedia system. 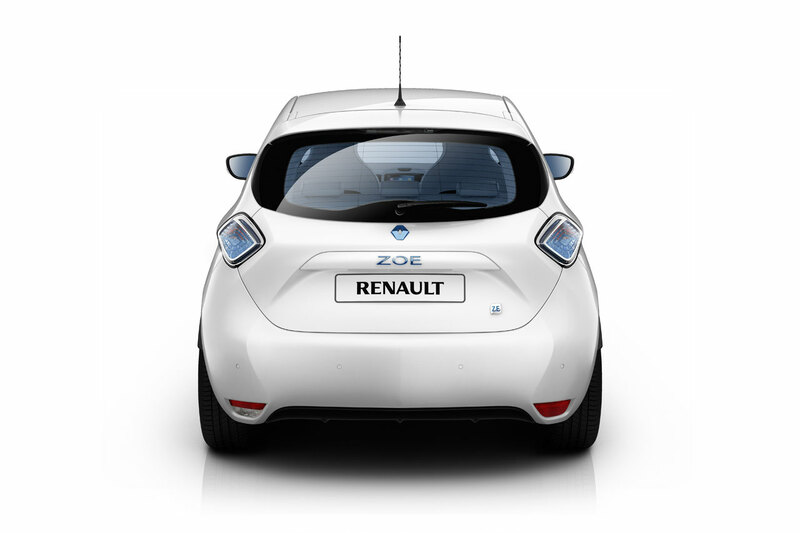 Thanks to ZOE, Renault puts Zero Emissions2 mobility within the reach of the majority of motorists. It is the first car to be designed from the ground up as an entirely electric vehicle and is ideal for everyday use with a tax-paid price tag in France starting at €15,7001. ZOE LIFE: electrical excellence for everyday use. Renault R-Link. This seven-inch touchscreen display with speech recognition enables the car’s functions to be controlled without drivers having to take their eyes off the road. Functions covered include Carminat TomTom® Live navigation, electric vehicle driving guidance, the audio system, R-Link Store applications and much, much more. The My Z.E. Connect Pack for remote access to range-related data using a smartphone or computer. “Z.E. Voice”, an exterior sound which warns pedestrians of the vehicle’s approach. One of three sounds can be selected: Pure, Glam and Sport. The Eco-mode which optimises range by adjusting the performance of the climate control system and the power provided by the motor. This reassuring function is activated by a switch on the centre console. Plus a range of other comfort-enhancing equipment, including automatic climate control and pre-conditioning of the cabin. A relaxing or stimulating active scent diffuser. The effectiveness of the scents has been proven by a study conducted by the German institute Psyrecon. A purifying and relaxing air ioniser. The purifying function eliminates the bacteria found in cabin air. The relaxing function generates negative ions to produce a balance with the positive ions, which are present in high concentrations in confined spaces. A toxicity sensor which detects excessive pollution levels and automatically switches on the air recycling mode in the cabin. Teflon® upholstery protection for easier cleaning. This invisible, odourless treatment is both waterproof and stain-proof. Standard equipment for ZOE INTENS includes a rear parking sensor and reversing camera. ‘3D Sound by Arkamys’ auditorium quality audio which occupants will particularly enjoy thanks to ZOE’s silent ride. 16-inch Aérotronic aluminium alloy wheels, the aerodynamic design of which resembles a ship’s propeller. The My Z.E. Inter@ctive Pack to programme, start or terminate battery charging remotely or pre-condition the cabin using a smartphone or computer. A Digital Pack to access R-Link Store applications. One of six body colours (optional metallic paint from €470*). 16-inch aluminium alloy wheels (€500* for ZOE Life) or 17-inch aluminium alloy wheels (€250* for ZOE Zen or Intens).